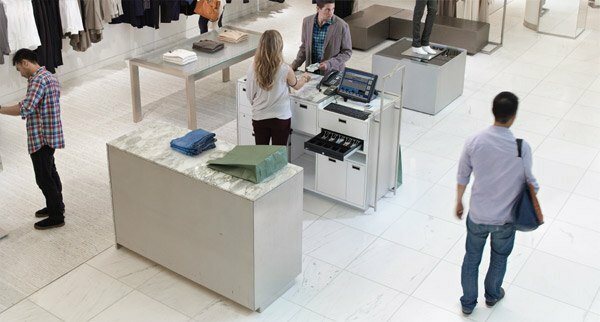 Manage your employees and keep an eye on your business with our security camera system. If you need a security camera system for your business, look no further! Our security cameras are easy to use and our systems are completely customizable to your specific business needs. 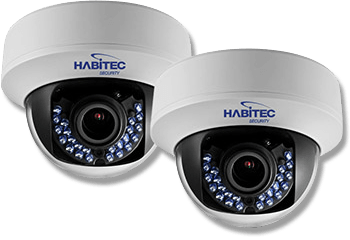 Our security solutions range from basic security cameras to comprehensive business security systems including integrated video. 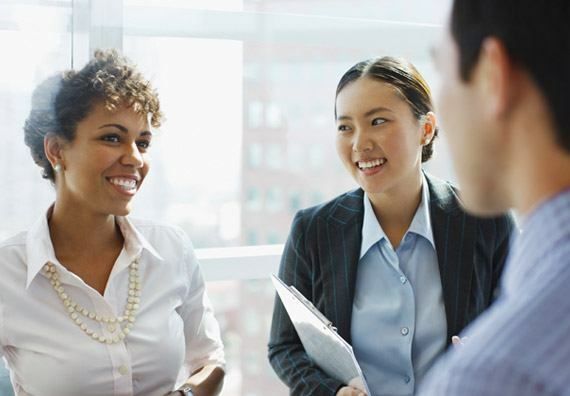 Local Habitec consultants are happy to help you find the system that works best for you. A security camera system allows you to view your business from anywhere, at any time, via a web-enabled device like your laptop or mobile phone. View live surveillance footage, capture images, review recordings, receive event alerts, and even watch alarm-triggered clips. 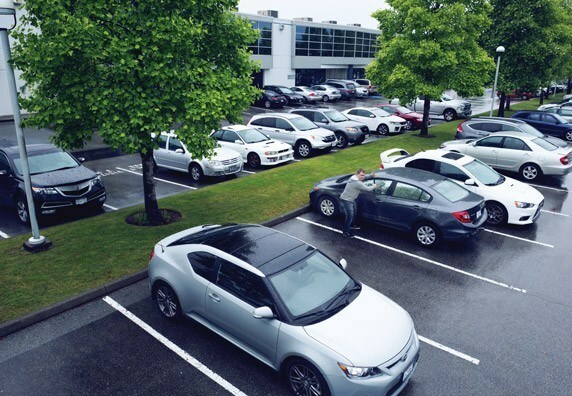 The security camera system for your business includes cutting-edge surveillance and detection equipment, so you can watch over your employees and property whenever – and wherever – you want. 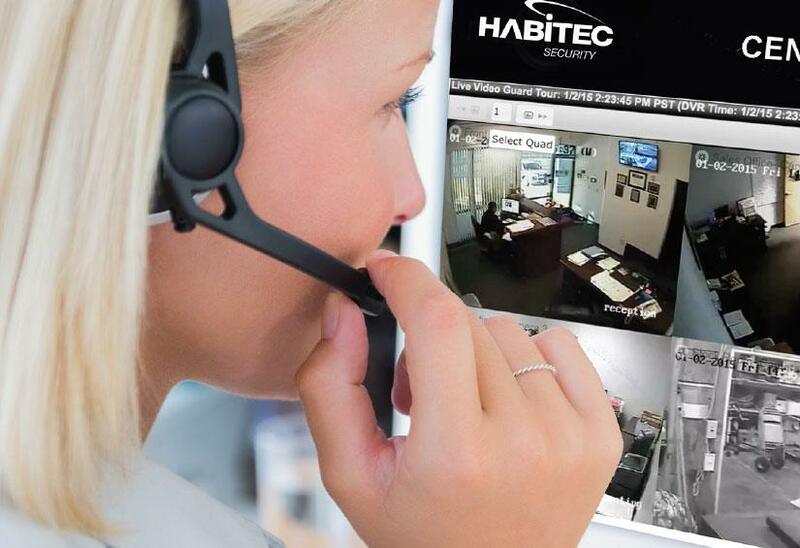 Habitec’s security camera systems for businesses utilize the latest technologies available. With Habitec’s Video Verified Monitoring, an alarm will trigger a video alarm notification to be sent to our award-winning Central Station. Habitec’s dispatchers will review the video footage to determine if there is a crime in progress and dispatch law enforcement immediately. Video verified alarms provide for a high capture and crime deterrence rates and quicker law enforcement when law enforcement is needed.